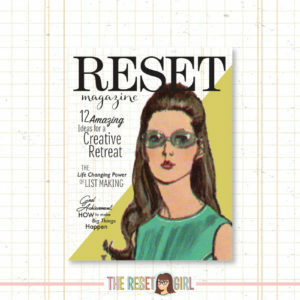 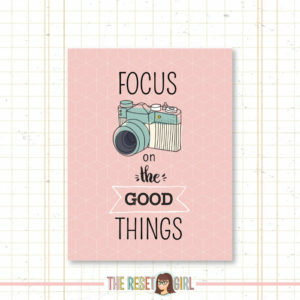 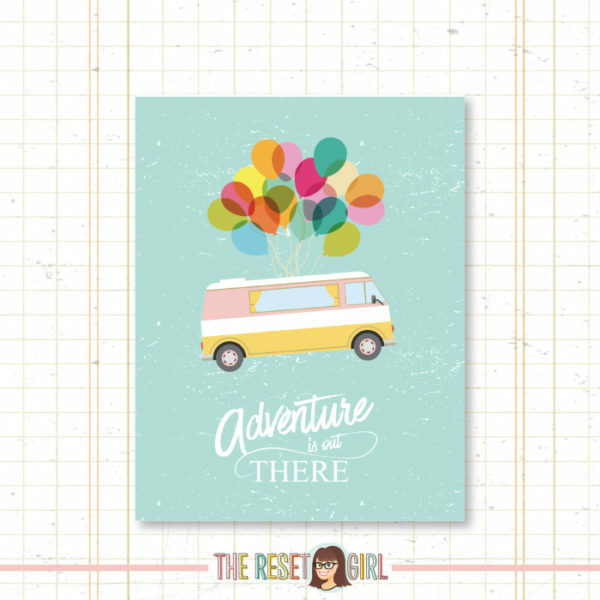 This printable is designed by The Reset Girl and is intended to be used as a planner/notebook cover or divider for your ring or coil bound planner. 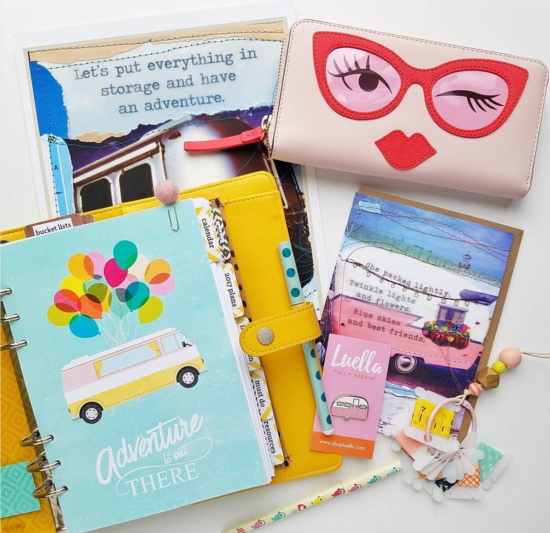 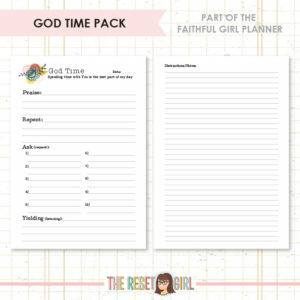 Give your planner or notebook a makeover with this planner cover! 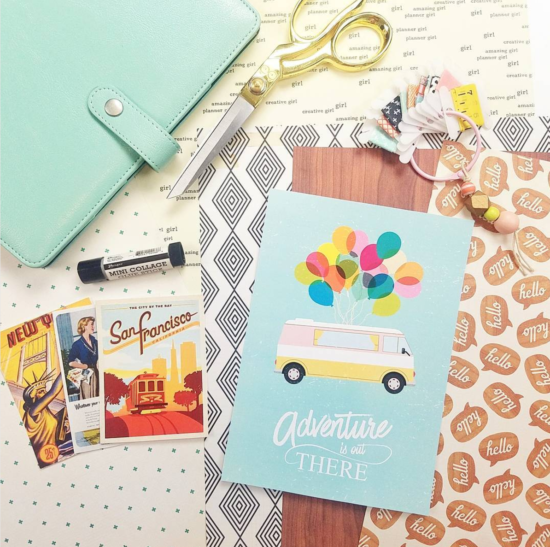 Simply print on sticker paper and add it straight to your cover to instantly transform your daily planner OR print on cardstock and trim to create a divider (example shown below).